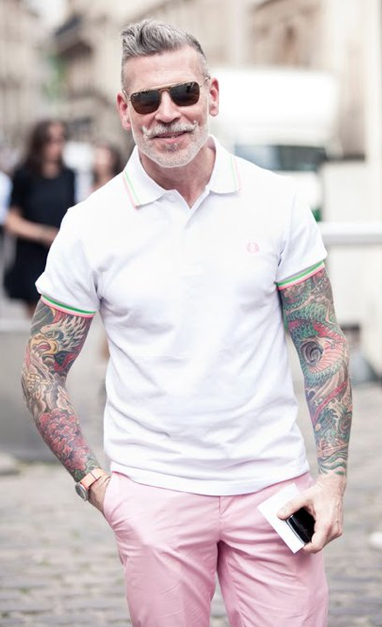 I don't think the word "shocked" would even begin to describe it when I heard that Nick Wooster was going to head over to JC Penny in the role as VP, Brand, Design and Trend for Men's early last month. 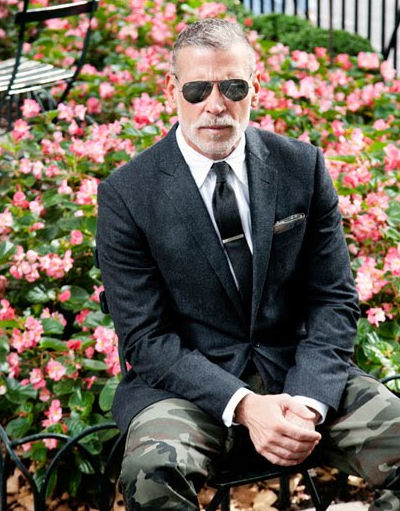 I doubted the former Men's Fashion Director from Neiman Marcus was just looking for a job, and concluded that he believed that he, along with new JC Penney CEO (and former Apple retail exec Ron Johnson) and a distinct re-branding effort - could help to push the company forward in a new direction. Unfortunately - as stock holders learned today, good things come to those who wait, and the drastic changes put in place have yet to turn around the companies economic outlook. As Forbes reported today - JC Penney lost $163 million through Q1. At the end of the day - JC Penney has my attention - and I'm curious to see if they not only change their store culture, but also turn that in to a profitable company and preserve one of America's first department/anchor stores.